Razwan Ul-Haq – Muslim Museum UK – Uncover the 1400 year relationship between Britain and Islam. Explore the history and heritage of Muslims in Britain. 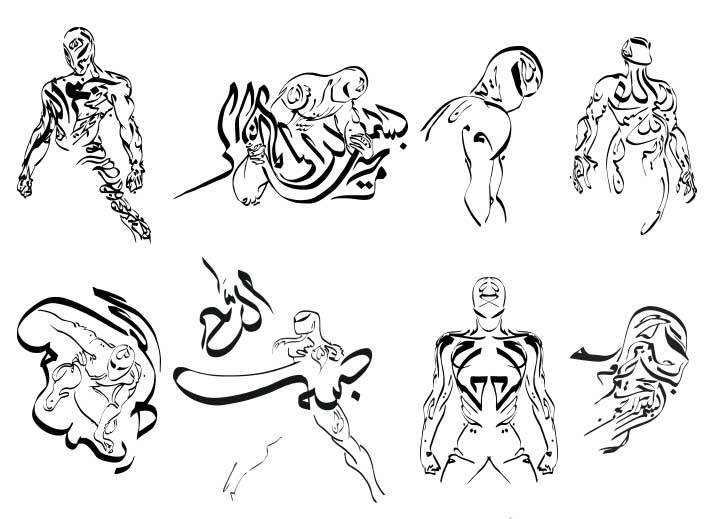 Based in the North of England, Razwan Ul-Haq became familiar with the proportions of the classical Arabic script initially through his father. After a spell in teaching, he decided to concentrate on his art and writing, bringing out a series of calligraphy paintings and spiritual fiction books. 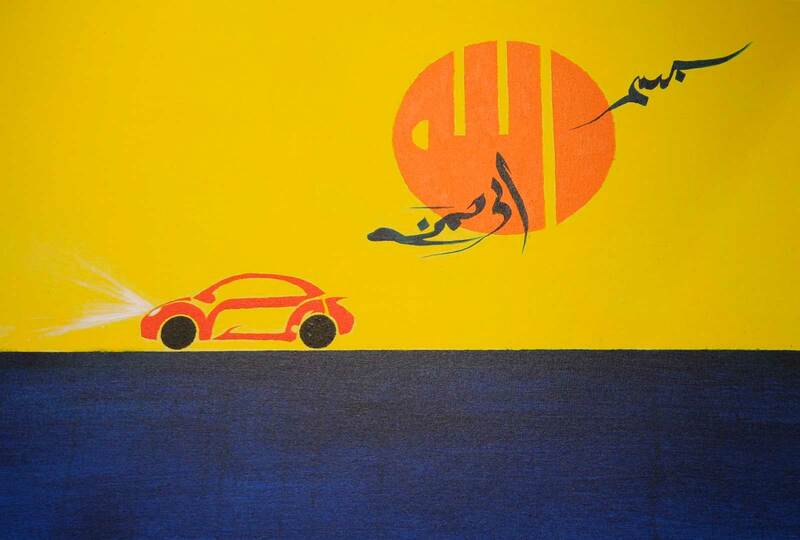 Razwan uses the term Islamic minimalism to refer to his Islamic Calligraphic Art. 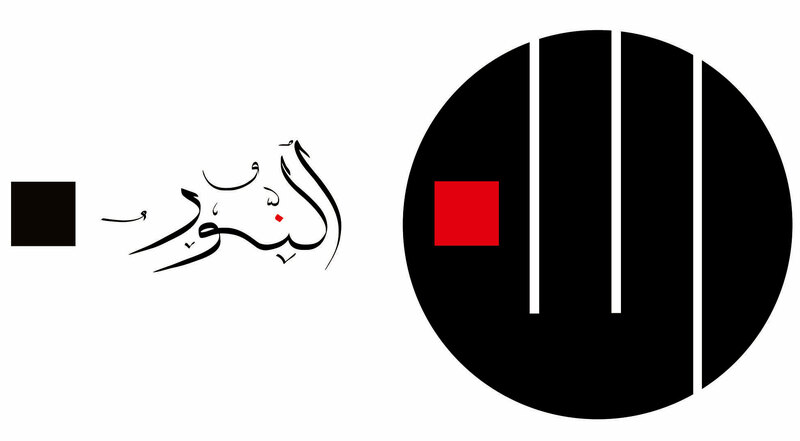 Though contemporary and using cultural aspects of today, Razwan’s minimalist approach gathers momentum through spiritual metaphor. His work draws from the minimalist traditions within Islam and almost exclusively uses Qur’anic Arabic. 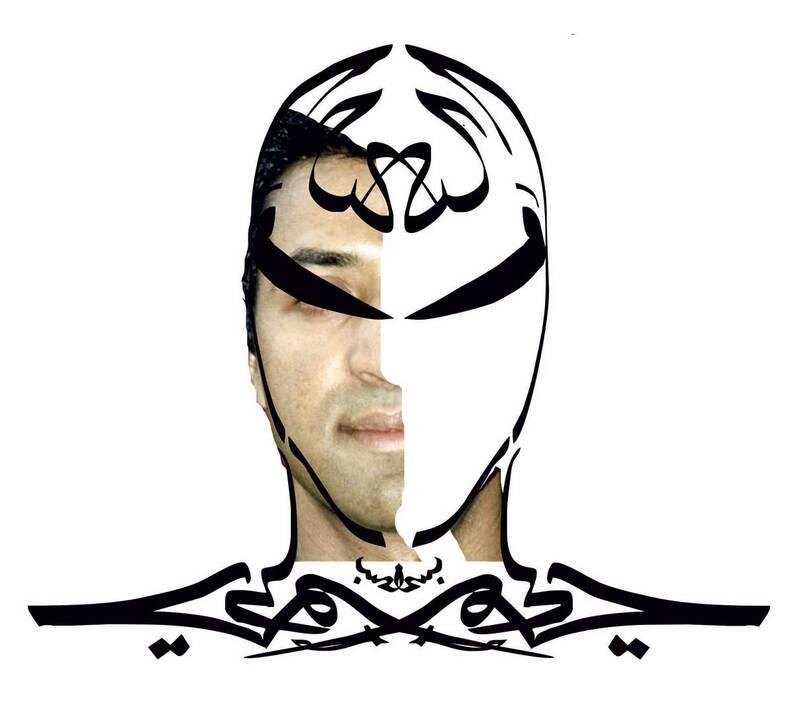 Razwan’s work re-establishes the metaphoric expressionism at the heart of minimalism. 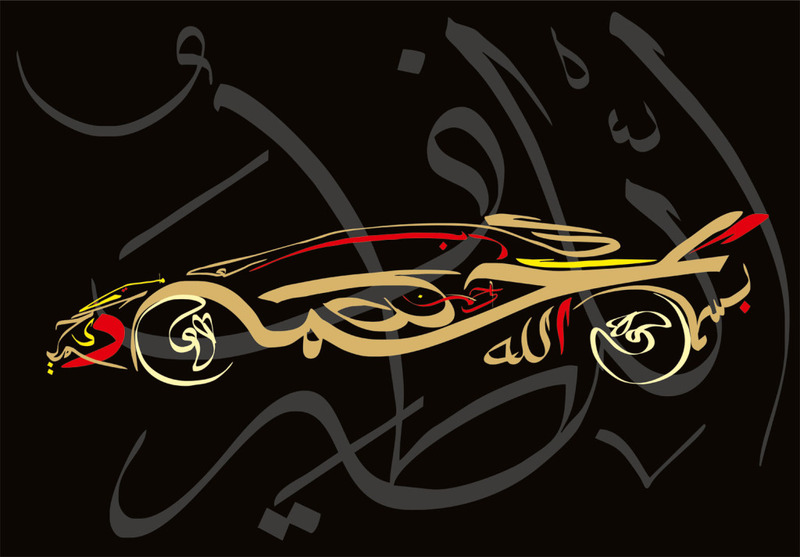 His clear crisp calligraphy is inspired from Osmanli calligraphy and the sense of proportion developed by Muslim calligraphers of the Holy Qur’an after Ibn Muqlah. He also acknowledges the movement of expressionism in calligraphy of other regions – Chinese, Japanese, near-Eastern calligraphy. He has been featured numerous times on radio and television; he has appeared on Teachers TV, and was featured in the Ramadan Diaries series in 2013 on Channel 4. 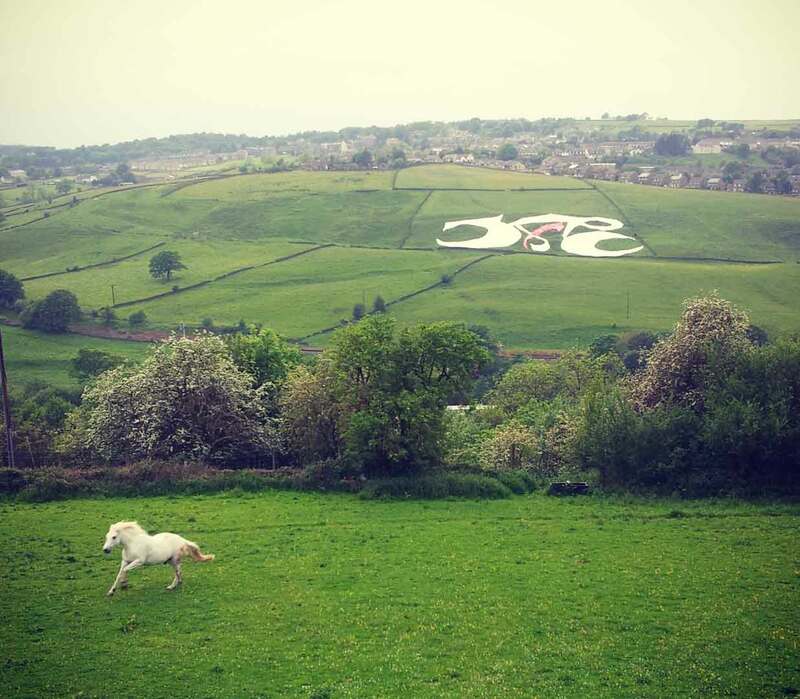 He was commissioned to produce a large land art for the Grand Départ of Tour De France 2014 in Yorkshire. 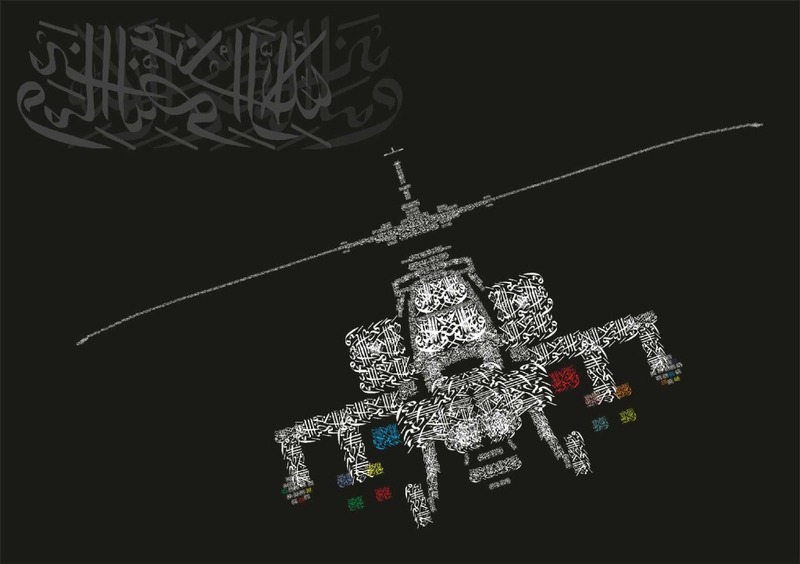 His piece, ‘al-Asr’, which means, the Time became the largest Arabic calligraphy ever produced in the UK. 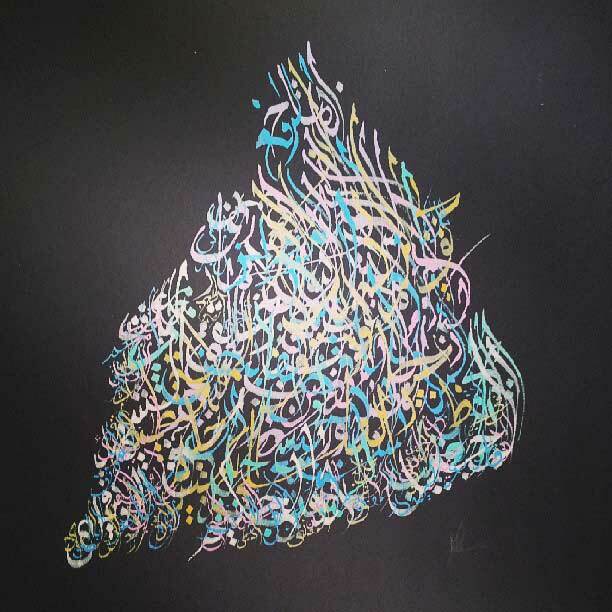 Razwan has exhibited in various venues around the UK; his work can currently be seen as part of the Wakefield Art Walk at SNAP Arts until 30th November 2014. Razwan has written numerous books, including the Black Taj Mahal, a spiritual fantasy love story that borrows from Sufi idiom, set in the grit of the 20th century; and Sultan Vs Dracula, a science fiction tale that mixes historic facts with fantasy. It tells the tale of Vlad the Impaler, the historic inspiration behind the Dracula lore, and introduces Radu, his younger brother, who was a Muslim. The book has an unconventional layout, with bursts of art, footnotes of historic facts and Sufi saying in the margins. 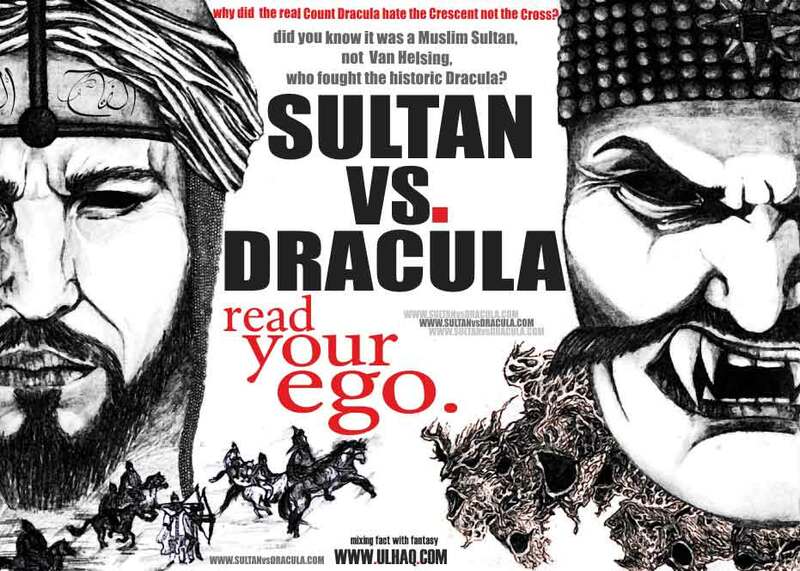 In October 2014 he was asked to take part in the Ilkley Literature Festival, giving a workshop on Arabic calligraphy, and a talk on his book Sultan Vs Dracula.